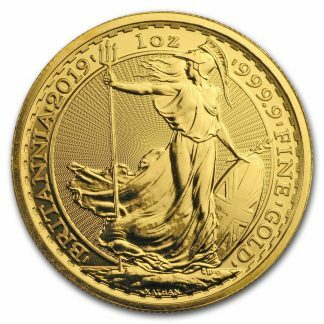 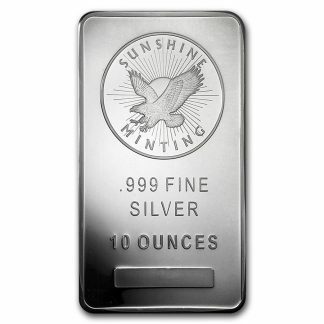 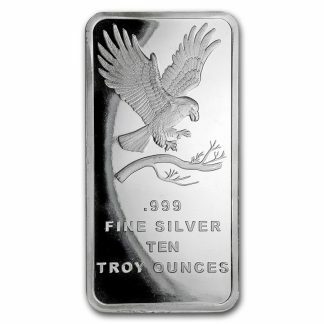 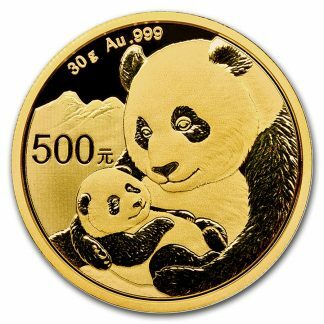 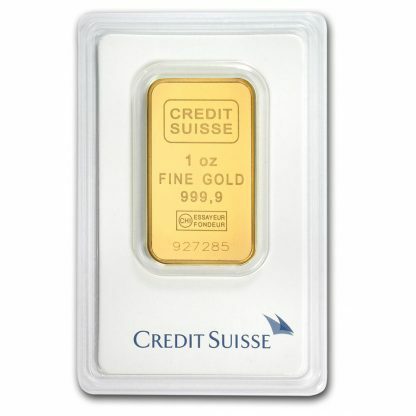 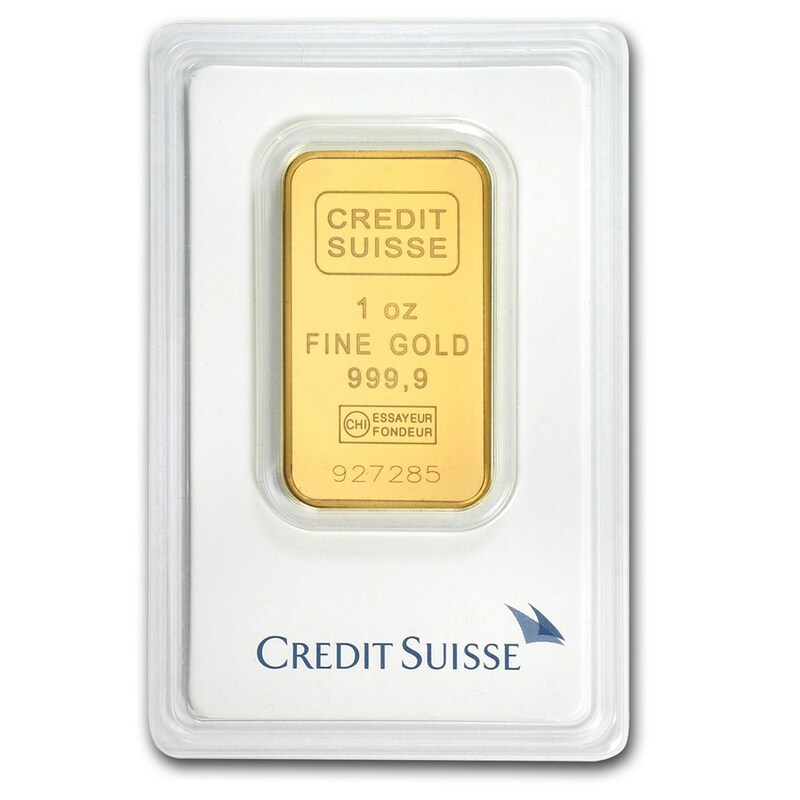 Credit Suisse is a worldwide reputable bullion manufacturer, ensuring the craftsmanship and .9999 fine quality of this Gold bar. 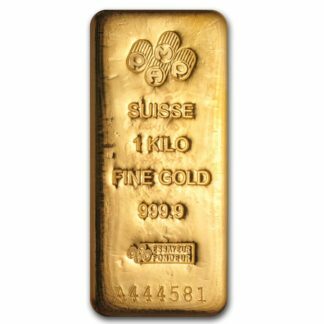 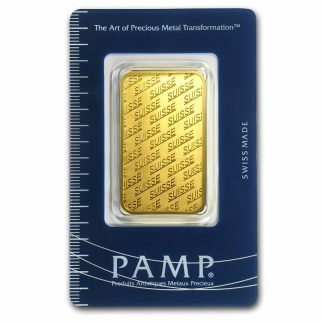 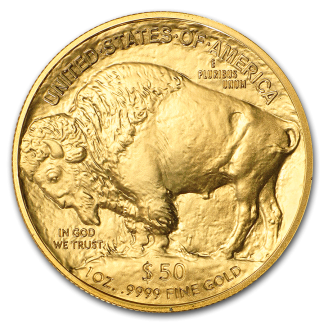 These exceptional Gold bars are an effective way to enhance your portfolio. 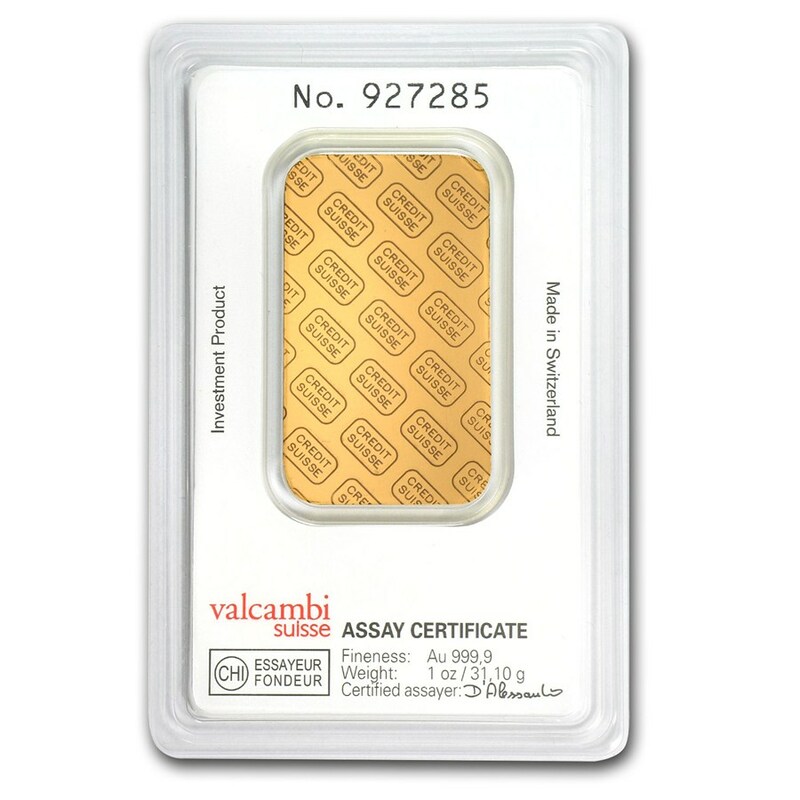 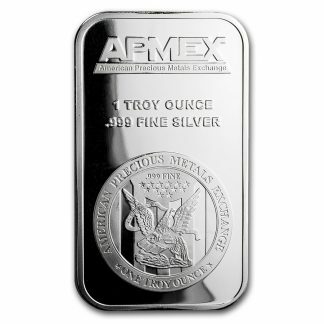 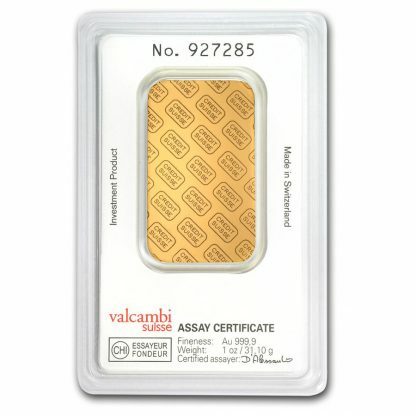 Individual bars come in Classic version of the tamper evident package with assay card, guaranteeing the Gold metal weight and purity.